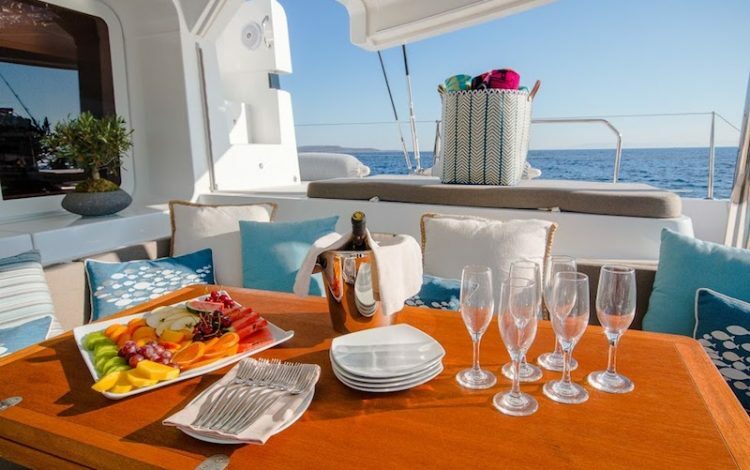 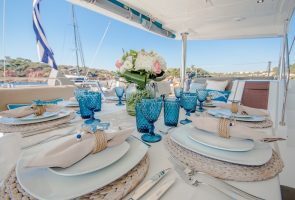 We are always working to offer our customers access to the finest destinations and charter yachts and Greece has long proved one of the world’s most popular charter destinations. 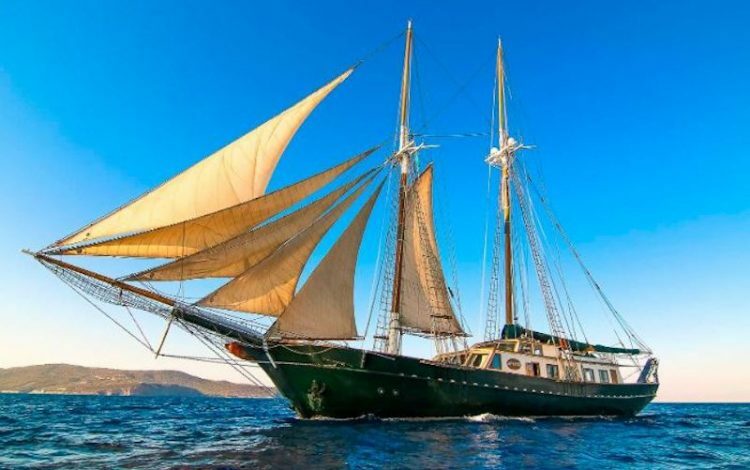 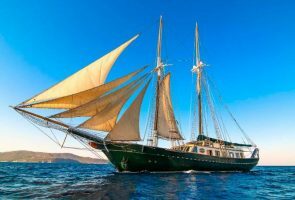 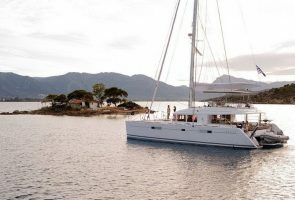 Located in south-eastern Europe, where Europe, Asia and Africa meet, with more than 6,000 islands and islets on offer, Greece is the idyllic cruising destination. 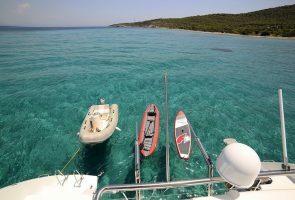 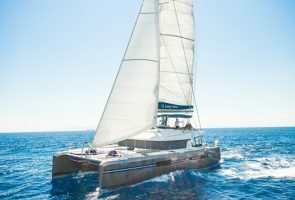 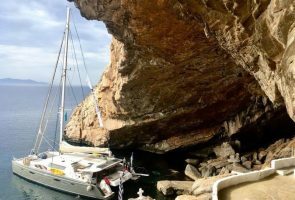 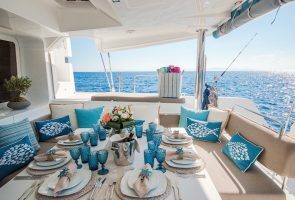 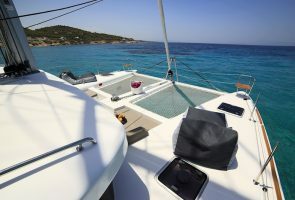 With incredible coloured waters – all the varieties of blue on earth – and stunning cruising grounds, many of the most beautiful beaches and islands are only accessible by boat and are perfect to explore by chartering a yacht. We can say this from personal experience as most of the Simpson team have been lucky enough to cruise there. 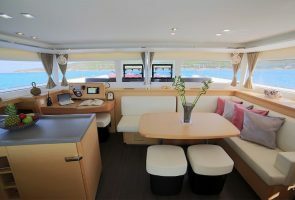 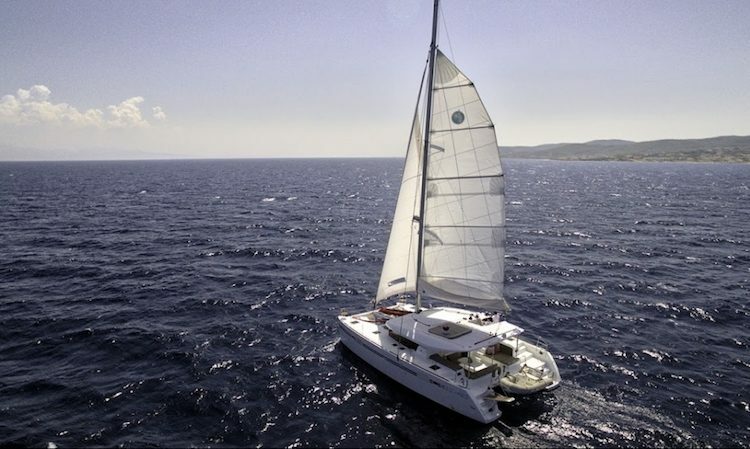 We are proud to announce that we have recently added 15 new charter yachts to our fleet with something to suit everyone. 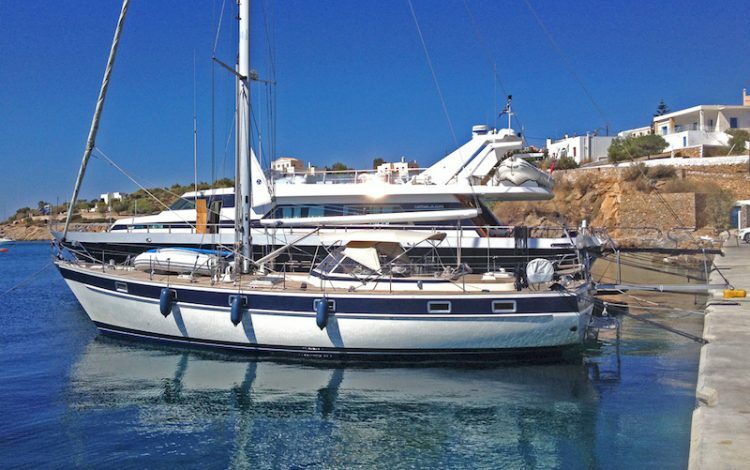 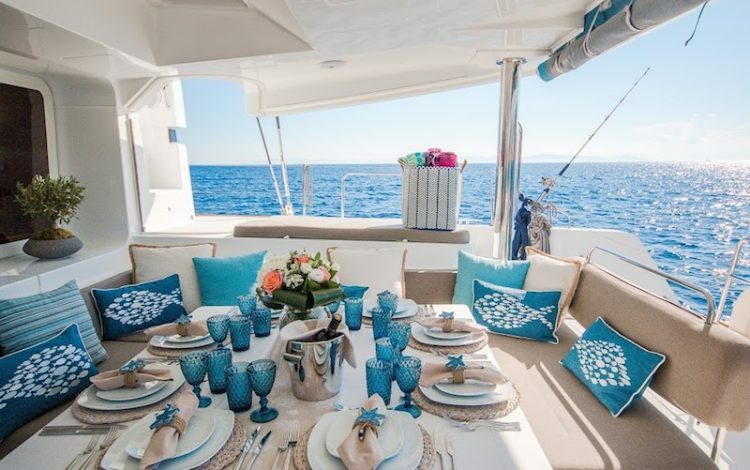 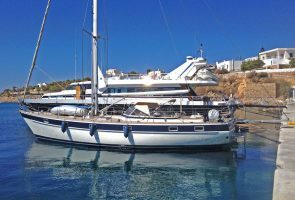 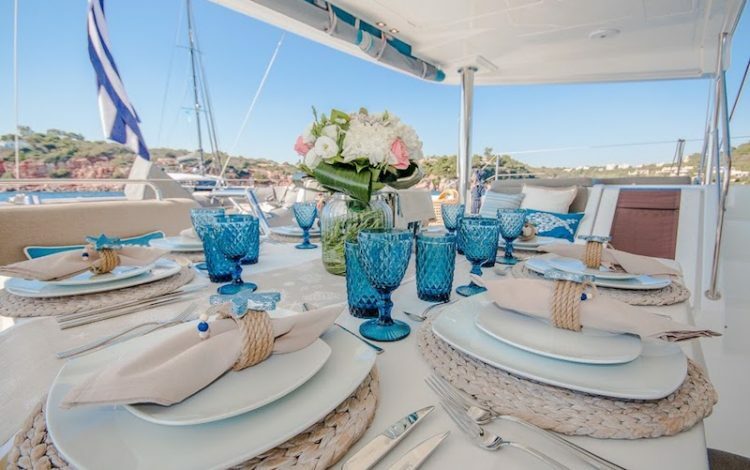 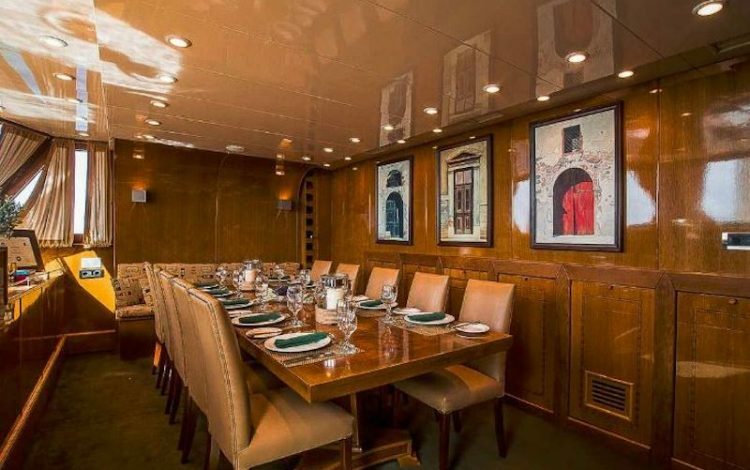 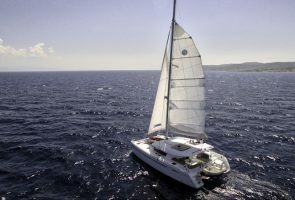 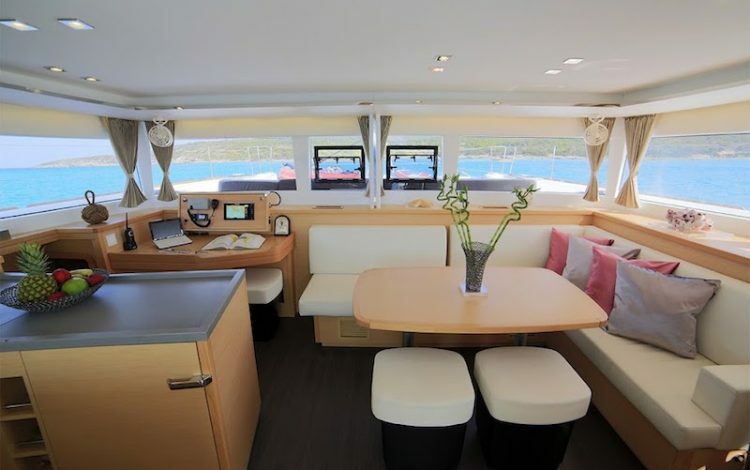 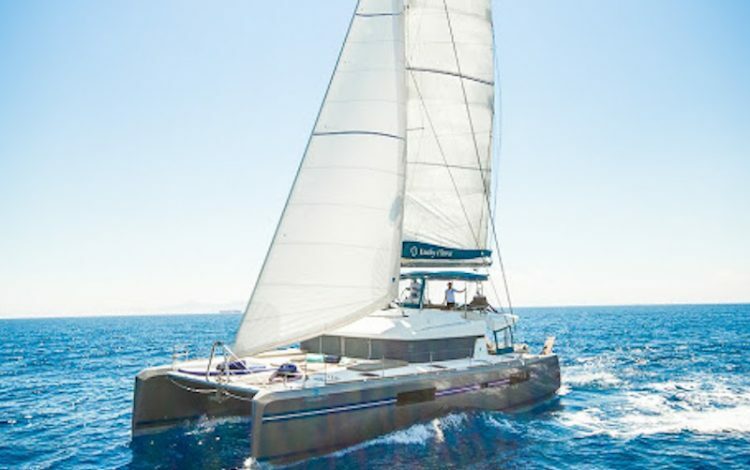 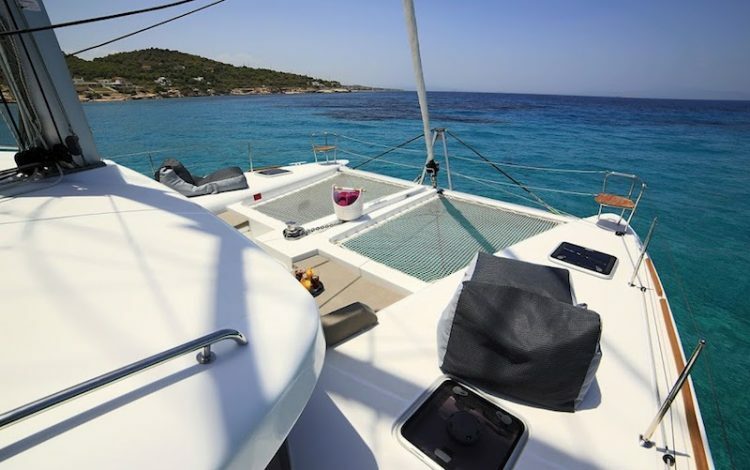 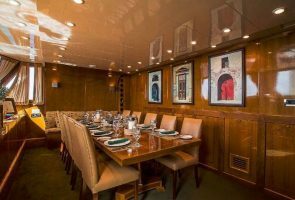 Perfect for all different group capacities, these yachts are the perfect base for cruising around the Mediterranean. 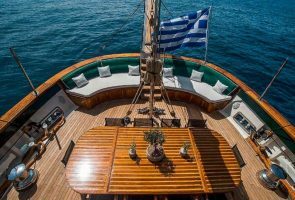 Escape the crowd and explore the beautiful Greek islands with our customised yacht charter itineraries. 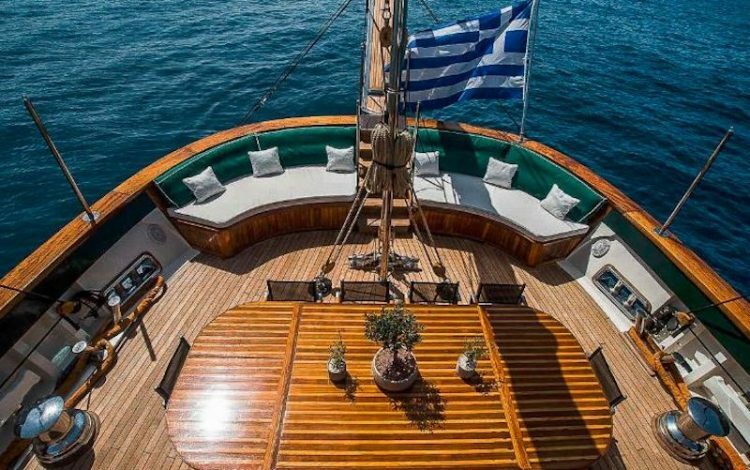 Please contact us at enquiry@simpsonyachtcharter.com to enquire about our new yacht listings or your very own tailor-made yacht charter experience in the East Mediterranean. All content Copyright © Simpson Yacht Charter 2017 All rights reserved.